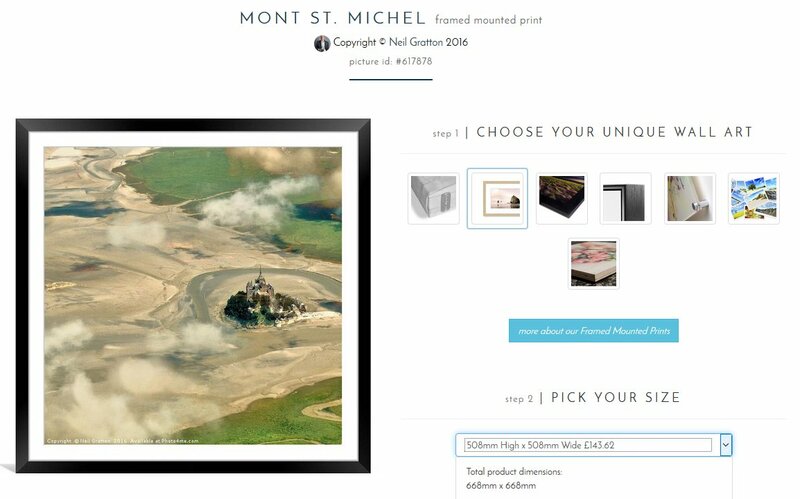 You can now buy canvases and prints of some of my best landscape photography! I’ve been pestered by a few people to set up some kind of online shop front for my prints. After looking into a few options, I was really impressed by the professional look and options of the Photo4Me website. I quickly created an account and have uploaded some of my best pictures from great locations such as Dartmoor and Santorini. You can preview how the different formats will look, including canvases, prints onto paper, mounted prints, black prints and prints onto wood. 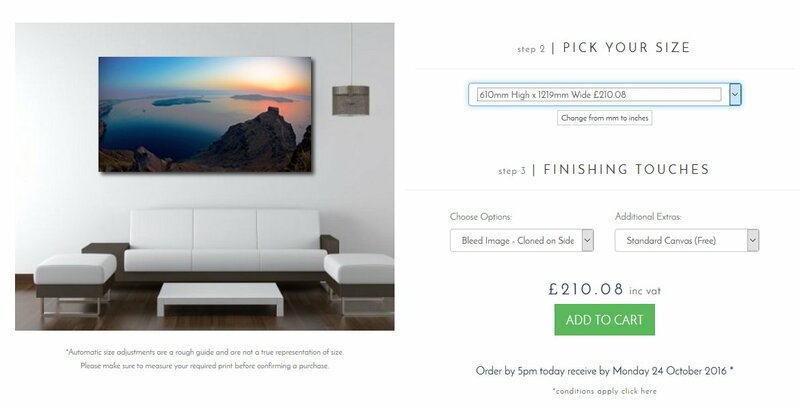 The site even allows you to see how the different sizes of print could look in an example room above a piece of furniture. Other features include following favourite photographers and adding like/love/exceptional ratings to pictures.